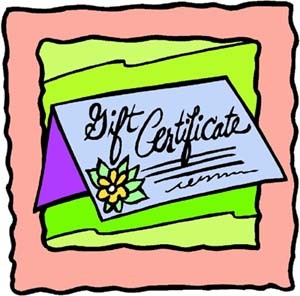 Gift certificates are available from $20-$100. The certificate will be emailed to you or to the recipient of the gift. Note: keep in mind that shipping charges will apply to the merchandise order... for example, if you purchase a gift certificate for $20, $5 of that amount will be needed for shipping, leaving $15 for the recipient of the certificate to spend on geocaching items. The certificate will include a unique order number and an email address to contact us to place the order, ask questions, or to add more to the order.